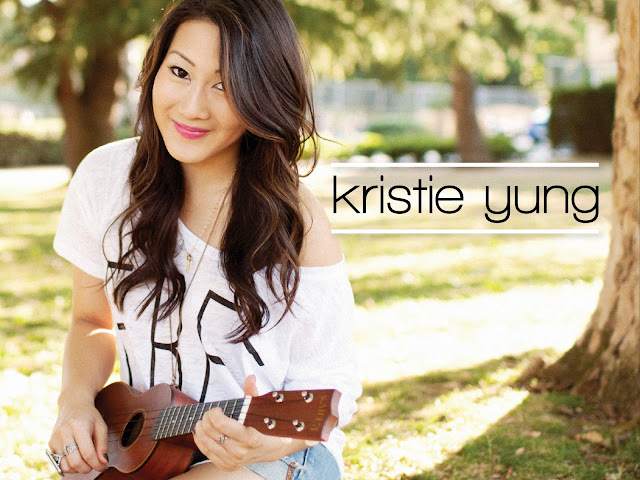 Singer/songwriter Kristie Yung sings in Urdu for Mangoes, the South Asian-themed generational youth series set in Toronto. Watch the official music video for the song "Keh Dena" with Pakistani 1970s pop singer Alamgir below. Enjoy.